Born in San Francisco in 1925, Pierre Koenig received his B. Arch. from the Southern California University in 1953. Raphael Soriano was one of Pierre Koenig’s teachers: from whom he clearly got inspiration for many of his works. After founding his own firm, he designed the first glass-and-steel house, the Koeing House #1 in 1950 in Glendale, California. 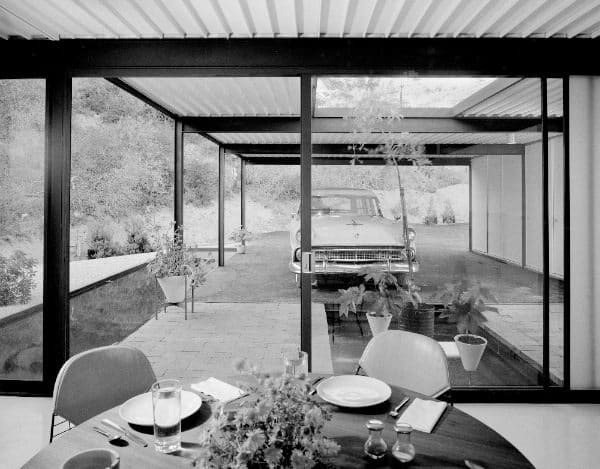 California and the West Coast were the areas where Pierre Koenig mostly worked building also two of the Case Study House Program houses in 1958 and 1960: the #21, in Los Angeles and the #22 in Hollywood, California. 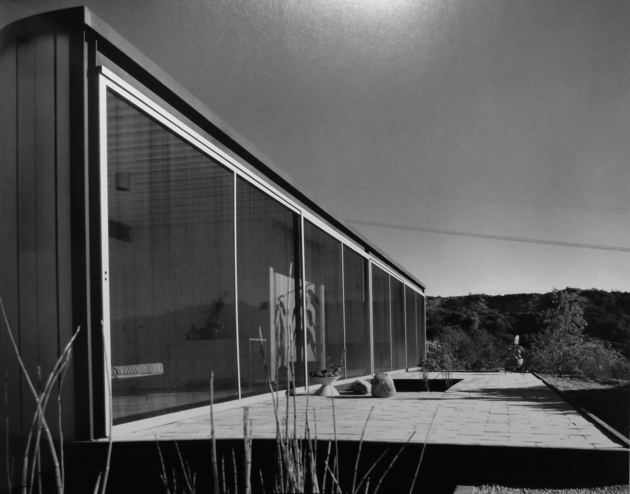 The Case Study Houses designed by Koenig were specially appreciated for their distinguished design on dramatic sites. Other remarkable buildings include his own house, the Koenig House #2 (1985) in Brentwood California, and the KYOR radio station (1958) in Blythe, California.